From concept to realisation, HF delivers the highest standard of service, utilising 10 years of experience in the contract furniture industry. 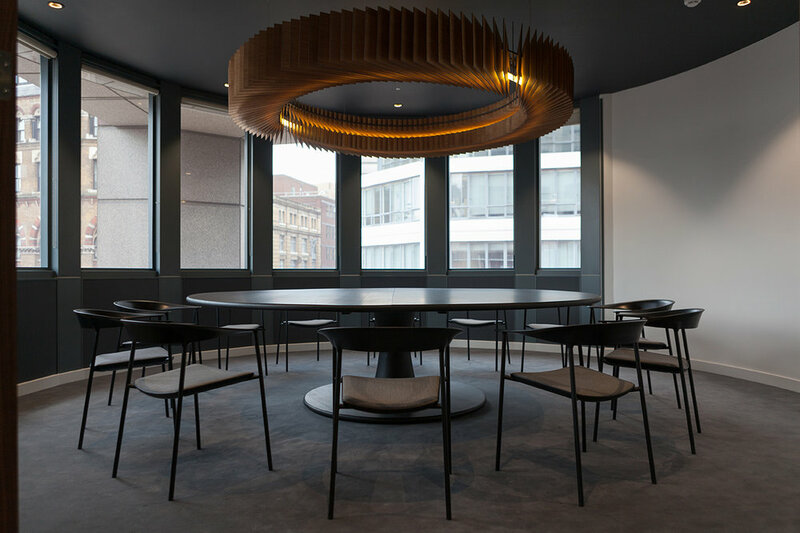 From supply of bespoke contract furniture to complete turnkey solutions for retail, leisure hospitality and healthcare, HF are able to collaborate with designers, project managers and end users to deliver your vision on time and on budget. Our in-house services include a pragmatic approach to furniture and interior design, and combined with our knowledge of manufacturing enables us to formulate project solutions for any interior vision or budget. Zolid manufacturing offer a bespoke solid surface design, fabrication and installation service tailored to the customers’ individual requirements. Once supplied with the design specification, HF Foodservices extended team will go to work on sourcing every aspect of your vision. Actiposture addresses the postural geometry of lounge seating to dramatically improve circulation, digestition, and respiratory problems.